Immerse your skin in the ultimate treatment composed of elements essential for optimal skin health. Speed up your skin’s metabolism by warming it up and allowing for the elimination of all toxins through lymphatic drainage of your face. This treatment is specifically designed to remove breakouts and clean the skin from any debris trapped within the pores. 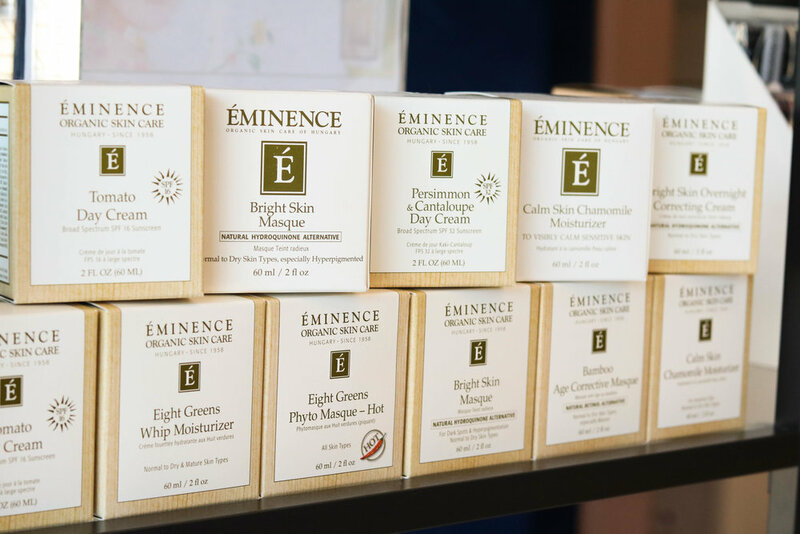 Replenish your skin with additional oxygen – one of the most essential elements for the human body and skin. 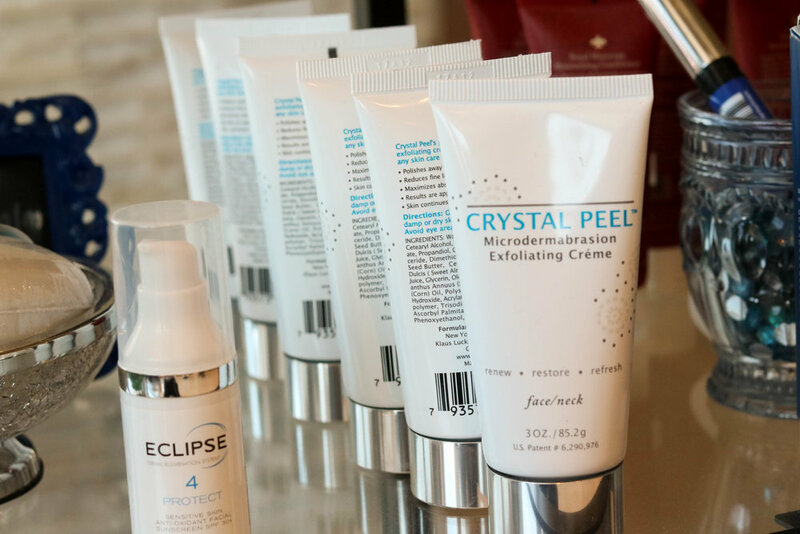 A quick pick me up recommended before special events to leave your skin glowing. Each individual light setting offers a unique treatment, making this an entirely customizable experience. Gentle sanding of your skin can remove thick layers of skin, even out skin tone and eliminate fine lines and wrinkles. Widely practiced throughout Europe, non-invasive mesotherapy uses ultrasound waves to deliver vitamins, minerals and amino acids to cells within the skin. Mesotherapy is often used in addition to other treatments like Botox, peels, and microneedling for optimal results. 6 sessions for $125 ea.